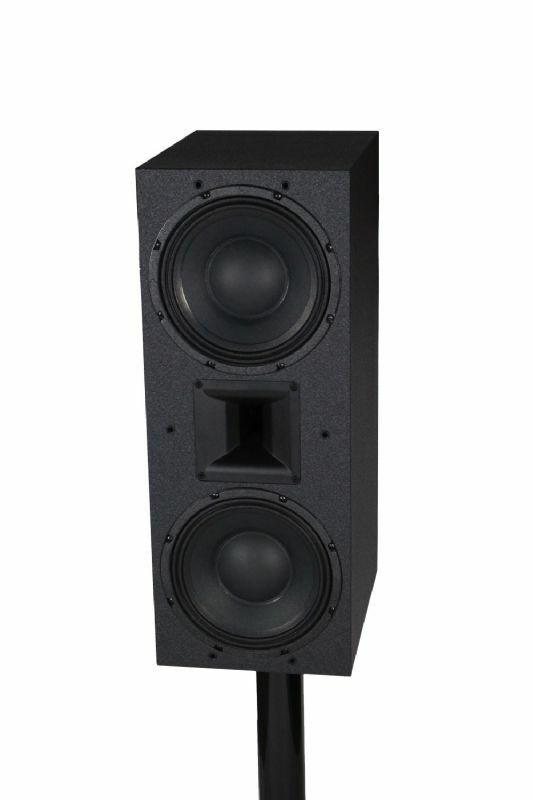 We have now added a Paradigm Seismic 110 to our demo range.. Many people come to us wanting to save money when buying a projector, but do not want to forgoe the quality of the projector.The one place where some people can save some money with some effort is with the screen. 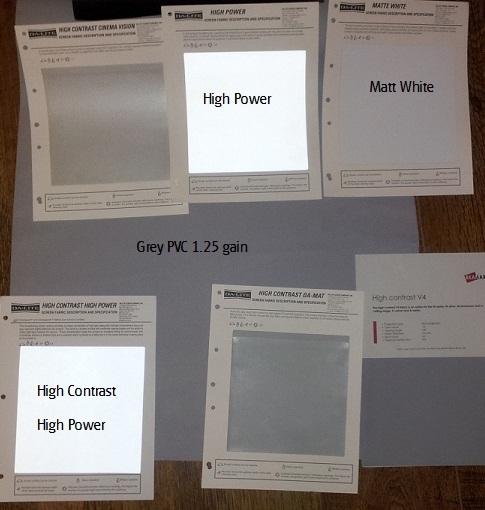 Our demo unit turned up yesterday, so I burnt the midnight oil last night, and prepared some information that may be if use to you guys (and gals).I measured the different colour temperatures, and got the following results:The errors in the greyscale can be seen in the row labeled dE. Within the projector world, people after talk about a dynamic iris and contrast ratios, so this blog is to try and explain what is meant by these terms:ContrastOn/off contrast is the difference between the lowest black and highest (calibrated) white that a display can show in any 2 frames.This is usually shown as a ratio, i. 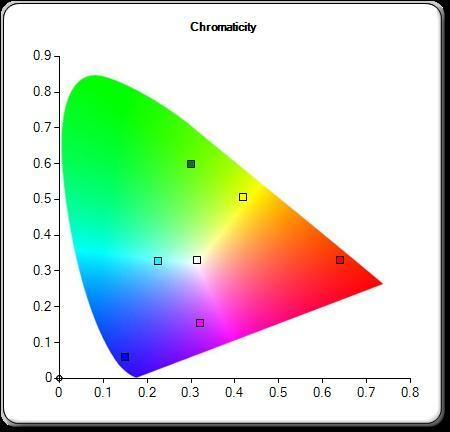 The CIE chart is a representation of the entire spectrum of visable colour.Consumer video is not recorded to reproduce the whole CIE chart, but instead a limited range of colours, hence the triangle within the whole CIE chart.